A surge in complaints against solicitors and barristers is expected from unhappy clients who are waiting for the new legal regulator's office to be set up. The Government, which has come under pressure from the troika to reform the legal sector, says its preference is to set up a "targeted, lean and independent legal services regulator". It will cost less than €4m to operate. The new CEO will earn €135,000 a year, the same salary level as an Assistant Secretary, according to a Regulatory Impact Analysis (RIA) published by the Department of Justice. 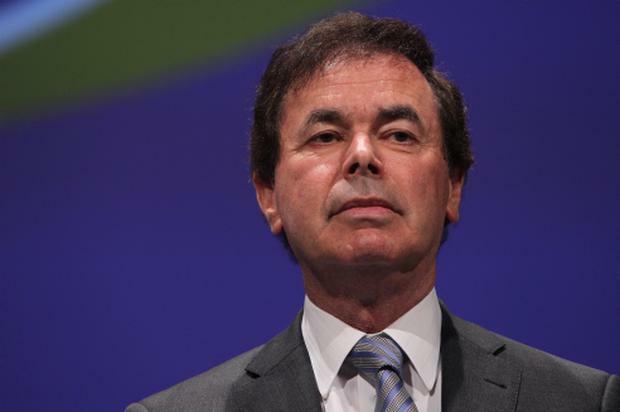 Justice Minister Alan Shatter has said that new regulatory bodies aimed at overhauling the legal sector will themselves face a series of judicial review challenges which could lead to "substantial" costs. Those expenses will have to be born by the legal profession through an annual levy. Mr Shatter will tomorrow present some 100 amendments to the long-awaited Legal Services Regulation Bill to Cabinet. The Government has already rowed back on initial plans to strip the solicitors' branch of their right to self-regulate. Earlier this month, the Irish Independent revealed that the Law Society, the ruling body for solicitors, will continue to investigate fraud and dishonesty in solicitors' practices. Mr Shatter has defended a U-turn on plans to strip solicitors of their right to self-regulate, saying taxpayers should not have to shoulder the burden of solicitor fraud. "It would not be in the public interest to be left exposed to the potential liabilities of tens of millions of euro that would have to be paid indefinitely out of the public purse," said Mr Shatter. He said it would be "prohibitive" for the State to assume "the enormous and ongoing liabilities that arise directly or indirectly from fraudulent solicitors or the operation of the Solicitors' Compensation Fund". The Compensation Fund of The Law Society, which pays out to victims of fraudulent solicitors, has received €48m worth of claims in the past five years.